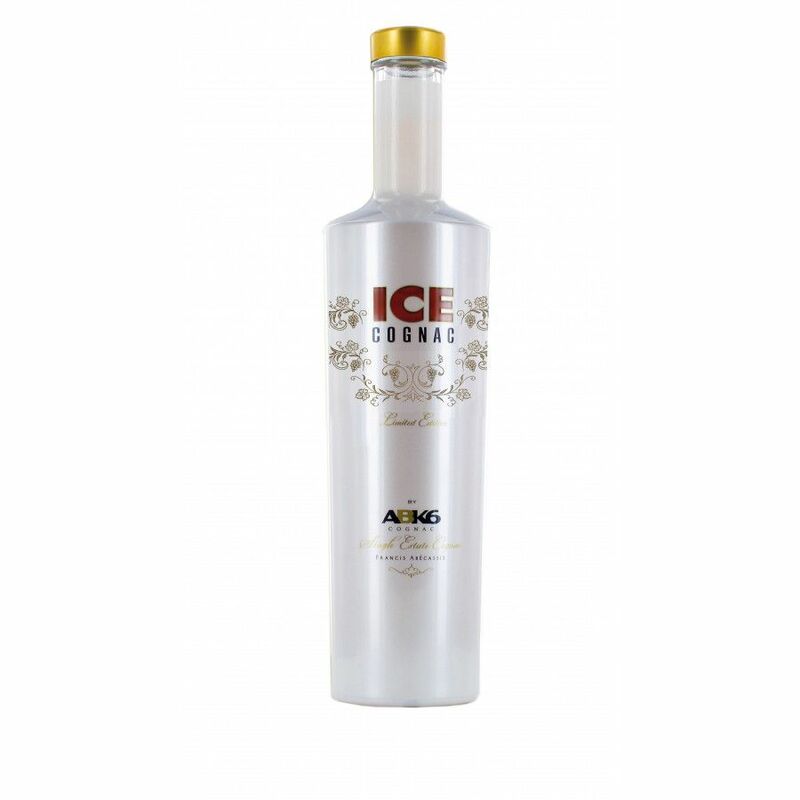 ABK6 Ice Cognac is a single estate blend that's been designed to enjoy 'on the rocks'. By choosing eaux-de-vie that specifically 'opens up' when cooled, the cellar master has created a contemporary, 'hip' way of enjoying Cognac in a way that differs from the traditional. This makes it perfect for the younger Cognac drinker - or indeed anyone who loves trying innovative ways of tasting the delights of Cognac.